HomeDesignThe positive impact of art is undeniable – How paintings and artifacts impart a glam look to the interiors? The importance of art cannot be underestimated from the viewpoint of interior designing. 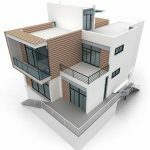 The major principle of interior design is that each room needs a single design element or a specific focal point that will immediately draw the eyes into space and give the viewer are complete sense of what to expect. It is just needless to say that a glamorous piece of wall art could fulfill this position easily. 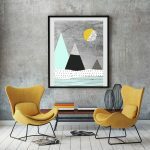 In addition to the prints and paintings, you can also consider artifacts and sculptures as well as shadow boxes that can really add some depth to your room. The small mixed media installation can also be a considerable choice, which includes digital art and screen. 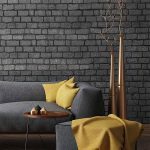 These bits of extra texture can actually impart the much needed visual effect or weight of the interiors, which further determine the tone of your room. How artifacts and paintings can enhance the beauty of the interior designs? 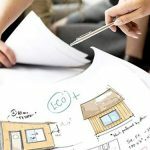 Why wall art cannot be avoided in the interior designing plans? 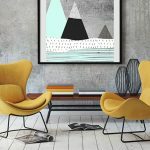 As recommended by the top interior designers across the globe, wall art and similar elements should not be given the last priority for decorating the space. 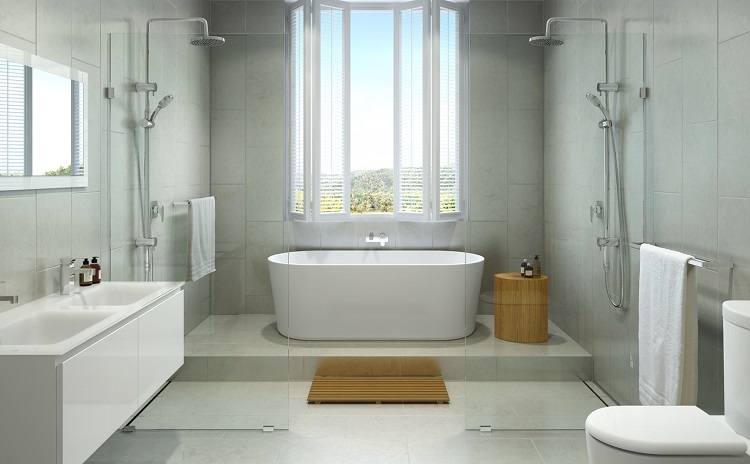 It is the most important factor when it comes to designing the interiors of a place. First, the wall art needs to be selected and the remaining designing plan can revolve around it. Of course, you will be unable to understand this concept unless you have professional experience and understanding of interior designing. So, it is always better that you plan the interiors of your business room or living room with the help of a professional interior designer. 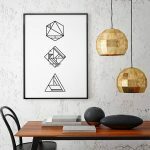 The wall art needs to be selected properly and incorporate into the interiors of the space in such a way that you end up getting something surprisingly beautiful. 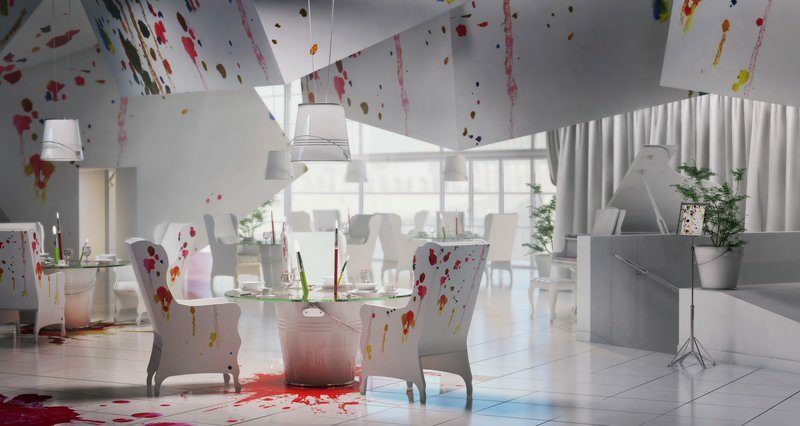 Why Art has always remained the top priority in the interior design industry? We have always seen that art is given the foremost priority when it comes to interior designing. There are several reasons behind this. How can the wallet actually complete the overall interior decoration of your room? 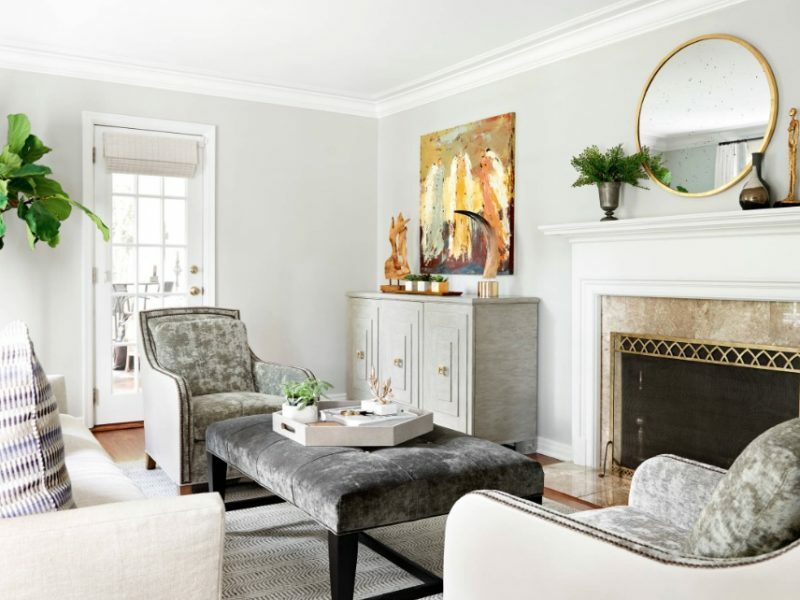 For instance, if a room is just simply consisted of white walls, it definitely appears a little bit unfinished in the approach along with a rough look. 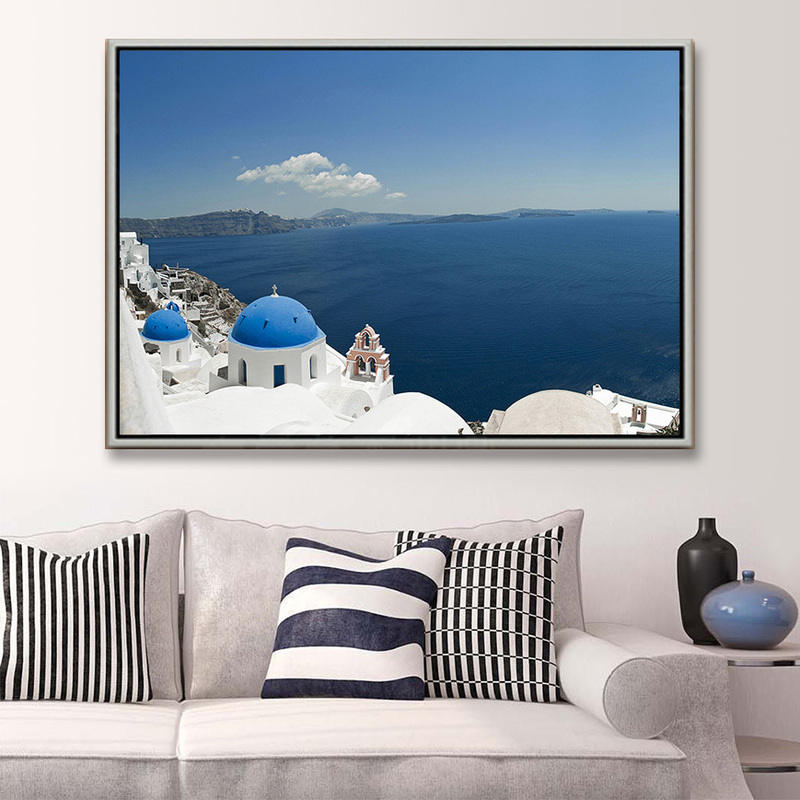 A wall art can add the special finishing element, which can make space appear comfortable and complete. That bit of special extra touch can make the area look functional as well as add the much-required grace and class. You can compare this very much to the beautiful pictures of the interiors given in the magazines. Planning to change the interiors of your room? Looking for interior designing concepts for your office room layout? 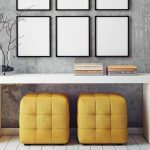 If there is no wall art in your home and you are reading this post for just giving a change to your boring interiors or planning the interior decor for your office space, I ‘m pretty sure that you must be wondering the need of including wall art to make the interior design looks stunning and glamorous. Including artwork in the home can actually speak a different story of every room and space. It gives a unique definition and look to the available spaces in its own way. Do you know that how much a simple couch can reveal about your taste? Similarly, the sketches and paintings you select to display can create a personal statement about how you perceive the world and yourself. 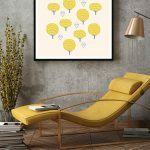 The top designers across the globe even recommend choosing artwork that resonates with you. It is said that art pieces help in giving inspiration to individuals. You can select the room furnishing and wall colors after choosing the wall art. For example, a monochrome minimalist painting would definitely look out of place in the room space that is designed in a vintage style. This kind of painting would rather punctuate with a sleek or modern aesthetic. Therefore, if you are yet to decide the color scheme and style for your room, I would recommend that you first check out with the wall art paintings and related elements. Do you agree with us that paintings and artifacts impart a glam look to the interiors? write to us in the comment box below, we would love to hear your views. 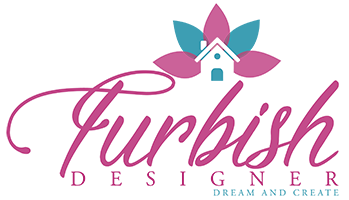 Do contact the Best Home Interior Designer in Delhi, Gurgaon, Noida, Ghaziabad, and our designers will be more than happy to assist you.